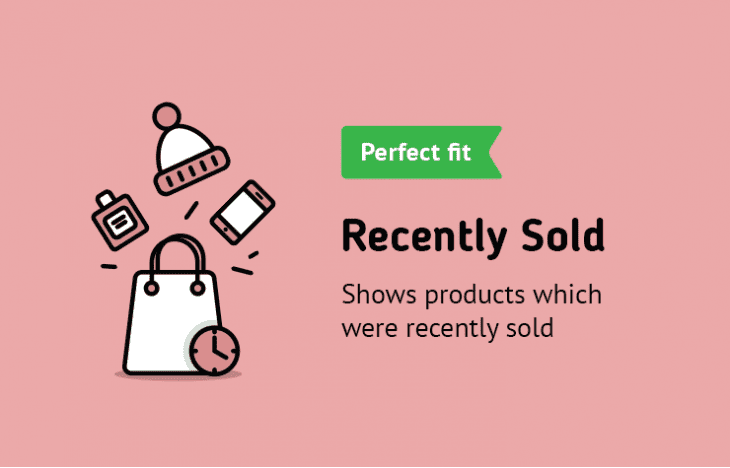 a prefect module to increase the sales of your trending products. You don't need to follow your customers - let the shop do the work for you. The shop will monitor your latest sales and display them where you need them. Very simple yet very powerful.